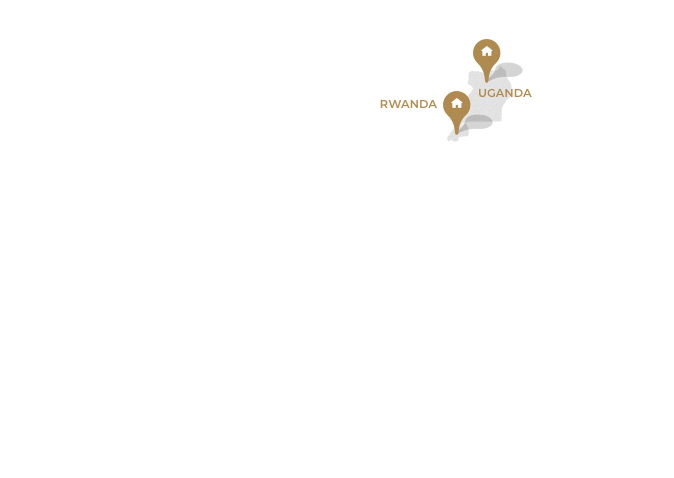 We are committed to improving the opportunities and circumstances of African people, in East Africa and beyond. 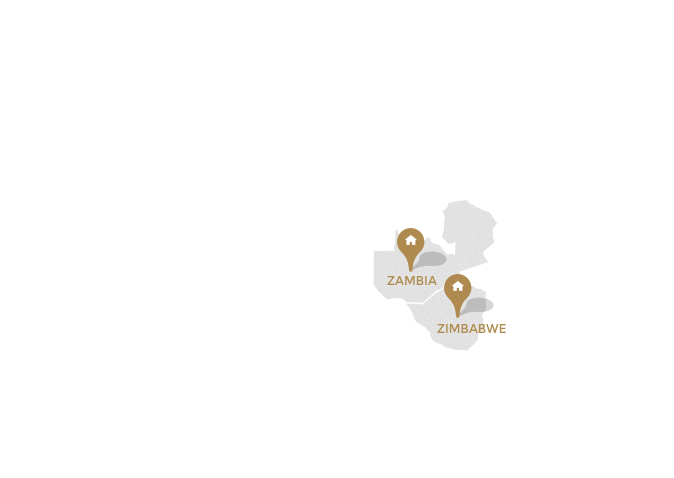 We make extensive use of local staff and our business currently contributes to the economies of six African countries. 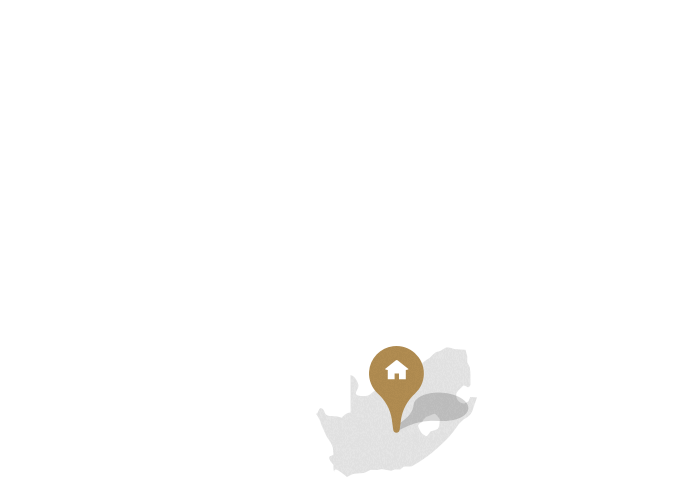 We work with African wildlife- and conservation organizations and we mostly use eco-friendly lodges in our itineraries. We have initiatives in place to reduce fuel and water consumption. 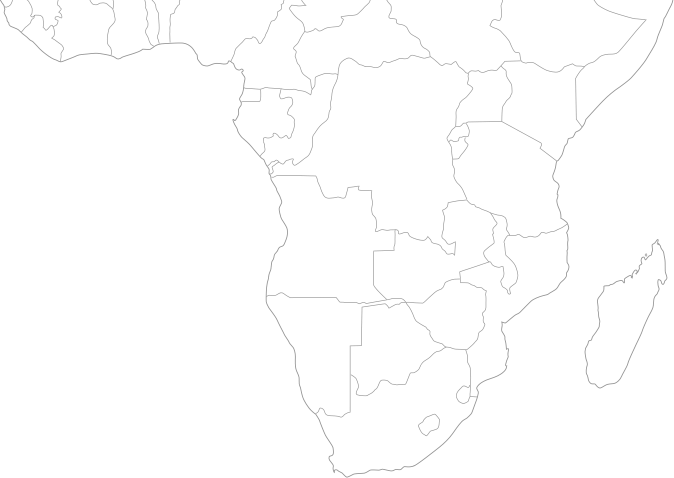 We are involved in several projects in East Africa that help local people and the environment. 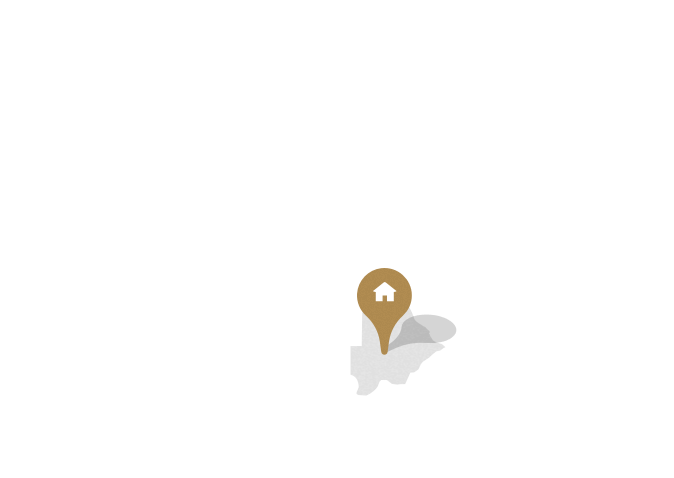 We have chosen sustainable projects (as we do not believe in just donating money) that are creating a better future for local people through education and commerce. We donate a percentage of our profits to these projects and/or encourage our clients to visit them during their safari. 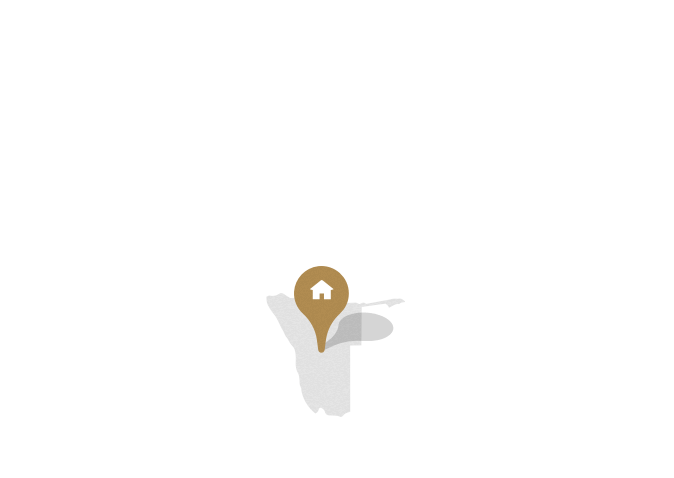 Contact us to find out more how to make a difference. 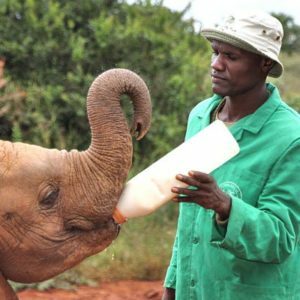 The David Sheldrick Wildlife Trust (DSWT) is today the most successful orphan-elephant rescue and rehabilitation program in the world and one of the pioneering conservation organisations for wildlife and habitat protection in East Africa. At the heart of the DSWT’s conservation activities is the Orphans’ Project, which has achieved worldwide acclaim through its hugely successful elephant and rhino rescue- and rehabilitation program. The project exists to offer hope for the future of Kenya’s threatened elephant and rhino populations as they struggle against the threat of poaching for their ivory and horn, and the loss of habitat due to human population pressures and conflict, deforestation and drought. To date the Trust has successfully hand-raised over 150 infant elephants and has accomplished its long-term conservation priority by effectively reintegrating orphans back into wild herds. 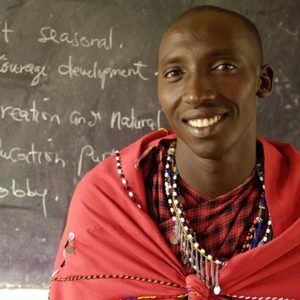 Ron Beaton, one of Kenya's greatest conservationists and a household name in tourism in the region, was pivotal in the development of the Koiyaki Guiding School which is a facility funded by the tourism, donors and local Maasai communities. 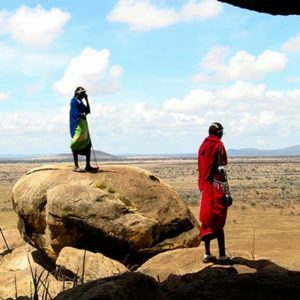 Its primary purpose is to provide education and training for the local Maasai in guiding. It also assists in finding work opportunities for its graduates in the various camps in the Mara region. 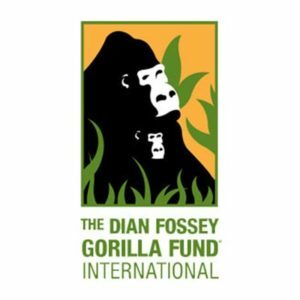 The Dian Fossey Gorilla Fund International is dedicated to the conservation and protection of gorillas and their habitats. 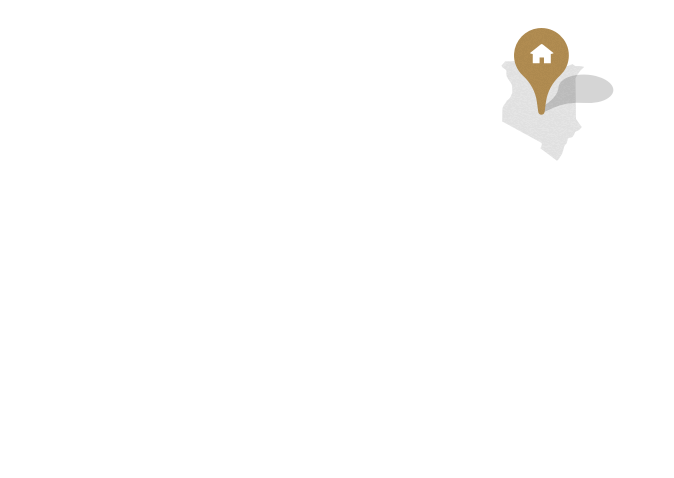 They promote and undertake continued research on the gorillas and their threatened ecosystems and to providing education about the endangered Mountain Gorillas. In collaboration with government agencies and other international partners, the Fund also provides assistance to local communities through education, health, training and development initiatives. 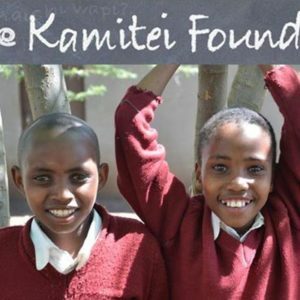 Kamitei is a non-religious charity that contributes to the education of children in rural Tanzania through small scale investments in facilities and teaching aids and through the granting of individual scholarships. 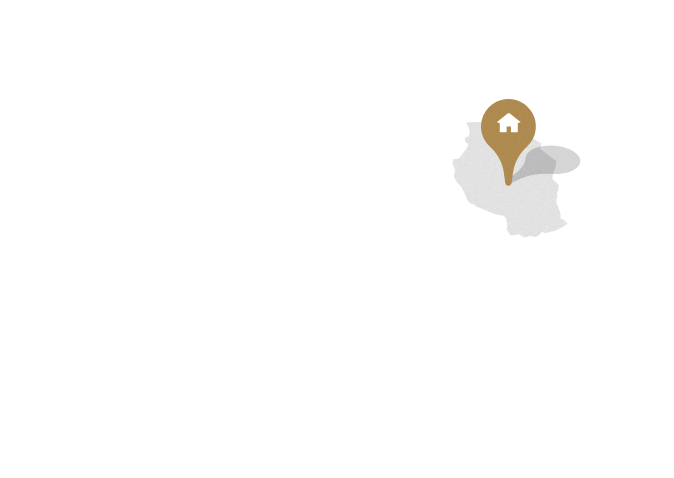 The foundation currently supports 8 primary schools and 2 secondary schools in 4 rural communities in Northern Tanzania (Kilimatembo, Kainam, Irkeepus and Oltukai), reaching 3,500 children. 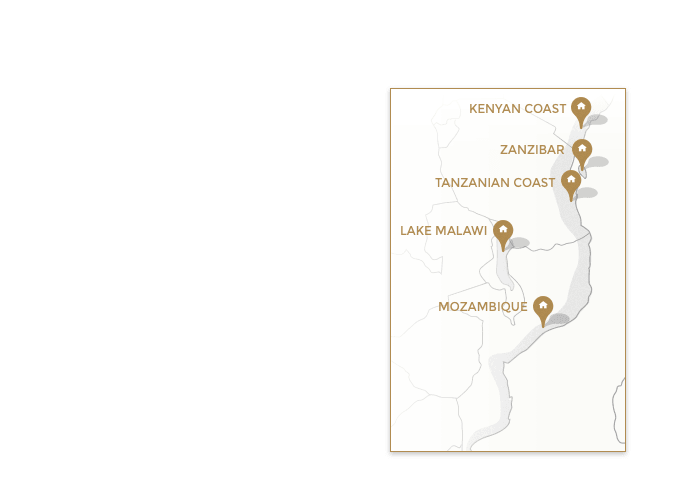 The Honeyguide Foundation (HGF) is a grassroots organization based in Tanzania dedicated to supporting local communities and conservation of wildlife and natural resources through long-term community partnerships. HGF strives to ensure the conservation of this unique landscape and its wildlife, to promote global biodiversity and sustainable land use. The key is to provide communities, who are the custodians of the land and the natural resources within, with sustainable options for their livelihood by improving their economy, health and education.